This luxurious at-home-spa treatment is best done after you have spent about ten minutes using a body brush to dry brush your skin. 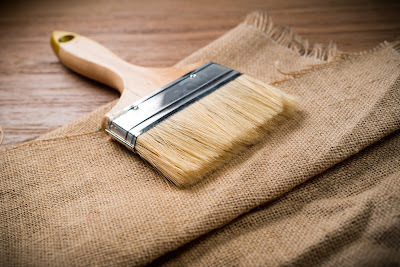 Do you know about the amazing and healthy benefits of dry brushing? Here is an article about it (click HERE). Some of the benefits of dry skin brushing include increased circulation and removal of built-up dead skin cells. Regular dry brushing will keep your skin glowing! I do it several times per week. You will be covering your entire skin with this mask and relaxing for about 45 minutes before you rinse it away with warm water. You can choose to sit in an empty bathtub the entire time, or you can spread out a plastic shower curtain on your bed and make the room extra warm by turning the thermostat up a bit. I am way more relaxed lying on my comfy bed for 45 minutes versus sitting in a cold empty bathtub. If you are not worried about getting a blanket messy, wrap yourself up tightly in a warm blanket after you apply the body mask. I need to set my alarm because I usually end up falling asleep! Let this precious alone time be reserved for listening to soothing music, meditating, thinking positive thoughts or pondering about whatever brings you peace and joy. The best way to apply the Fresh Honey & Buttermilk Body Mask is to use a paint brush to paint a thin even layer all over your skin. Don't be shy to ask your significant other to help apply it to your back. Place all ingredients in a small bowl and mix well to form a thin paste. If you need to add more clay to thicken it up, use teaspoon increments until the desired texture is achieved. Spread a thin even layer over your entire skin (avoiding sensitive areas and eyes of course!). Rinse away with warm water after 45 minutes. Your skin will be super supple and moisturized. Do this treatment at least twice a month! 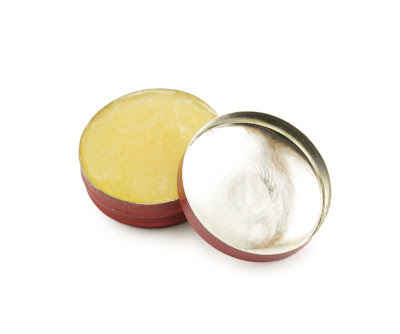 Herbal salves are like magic, they are protective to the skin and help promote natural healing. The magic part of the salve is from the herbal infused oil used to make them. Some of my favorite medicinal herbs to use for salves include calendula, mullein, plantain, rosemary, St. John's Wort and Comfrey. At any given time, my herb closet is chock full of large glass jars containing olive oil and medicinal herbs just waiting for their chance to become a salve. It takes several weeks to make a good herbal infused oil and not everyone has the patience to wait that long. There is a "quick" method that takes just a day or two but requires heat which can sometimes be detrimental to the herbs and cause the oil to break down and go rancid faster. You need to keep the heat at a constant 120 degrees for about 24 to 48 hours. 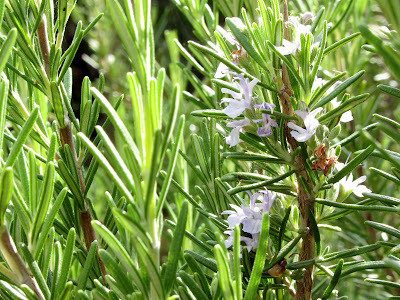 However, the quickest way to make a salve is to purchase the ready-made herbal oils from Mountain Rose Herbs. Mountain Rose Herbs offers a variety of herbal infused oils such as Calendula Herbal Oil, Comfrey Herbal Oil, Arnica Herbal Oil, Mullein Herbal Oil, Plantain Herbal Oil, Poke Root Herbal Oil, Rosemary Herbal Oil, and St. John's Herbal Oil. They are highly concentrated and therapeutic for a wide range of skin issues. 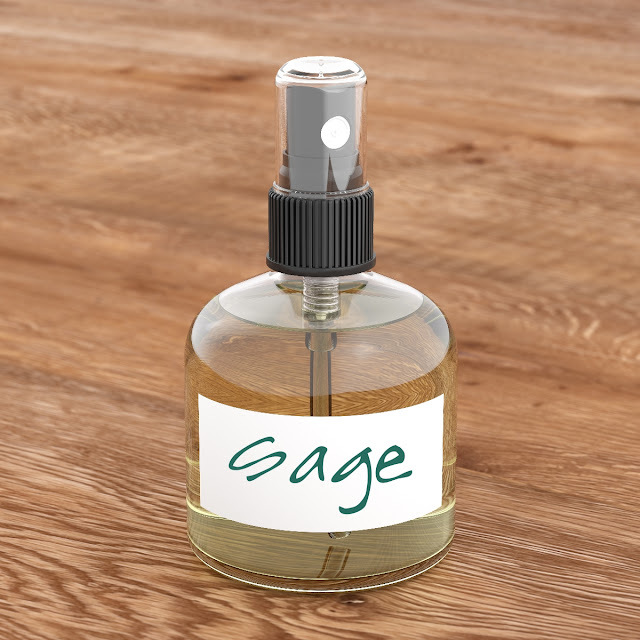 You can purchase small, two-ounce bottles to keep in your herb pantry for salve making and other body care recipes. Head over to Mountain Rose Herbs to buy some today!!! Be sure to order some beeswax for your salve, it is what thickens up the recipe and makes it a salve! 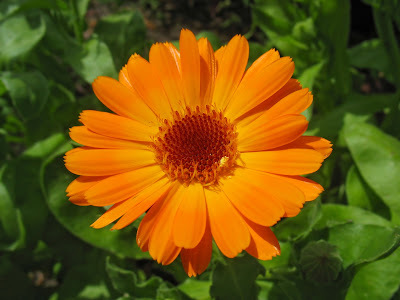 Calendula Herbal Oil: It is a very gentle and cooling oil that is soothing to dry and damaged skin. 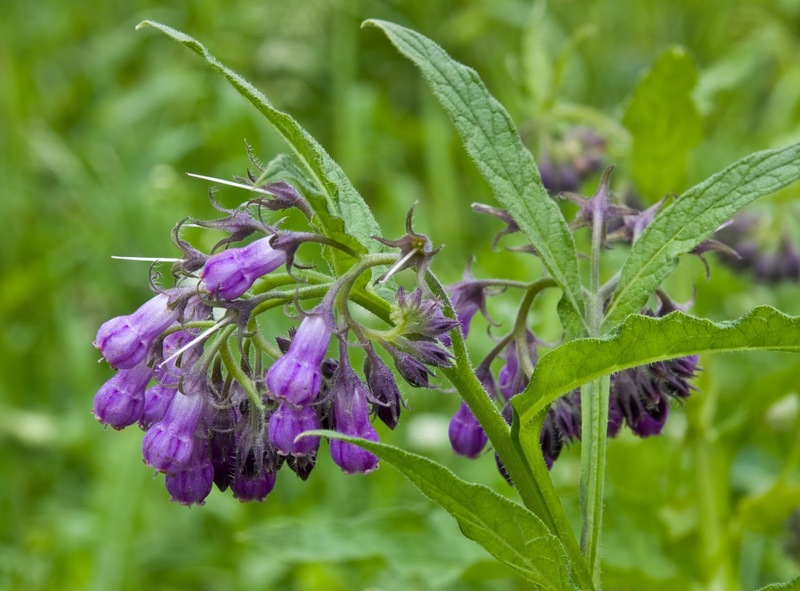 Comfrey Herbal Oil: Contains the leaves and roots and is great for healing wounds and for promoting skin cell proliferation. Don't apply comfrey herbal oil to open wounds, wait until a scab has formed. 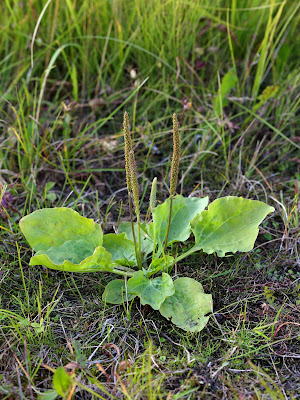 Plantain Herbal Oil: Is very soothing to the outer skin tissue and can help speed the skin's natural recovery process from wounds and irritations. 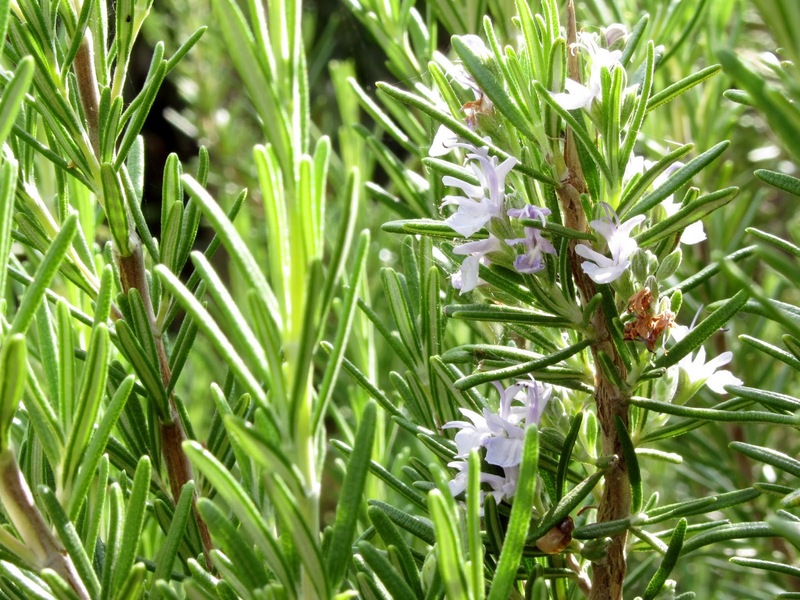 Rosemary Herbal Oil: Excellent oil for dry skin and promotes healing. 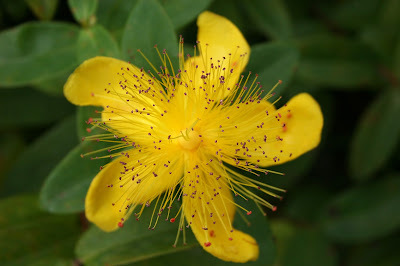 A beautiful photo of St. John's Wort flower (Hypericum perforatum). 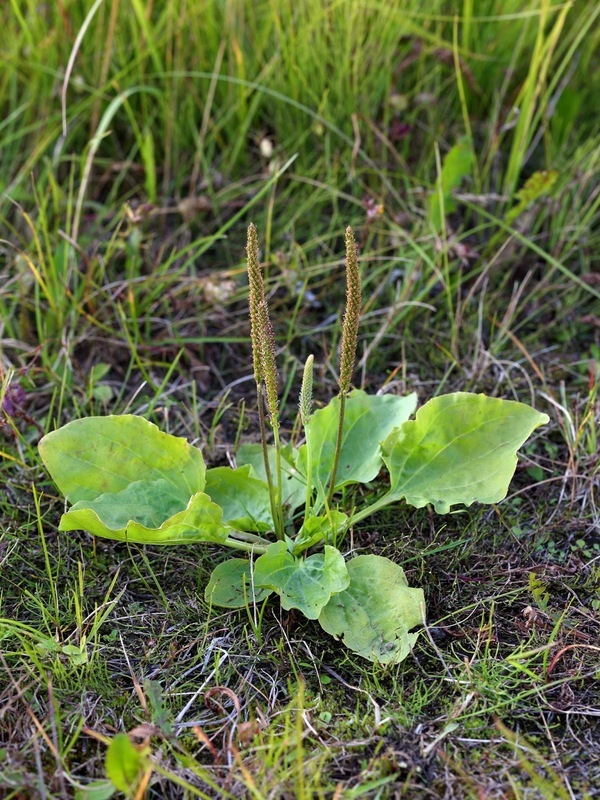 I can't believe it is considered a weed! If you find a spot to wildcraft them, don't tell anyone else....keep the spot a secret!! St. John's Wort Herbal Oil: Speeds the body's natural wound healing abilities and is soothing to mild skin irritations. I don't use any essential oils in this recipe! The herbs used in the herbal oils are Super Heroes and don't require the assistance of any Side Kick essential oil. Feel free to add a few drops of your favorite essential oil such as lavender, helichrysum, German chamomile or black pepper if you prefer. 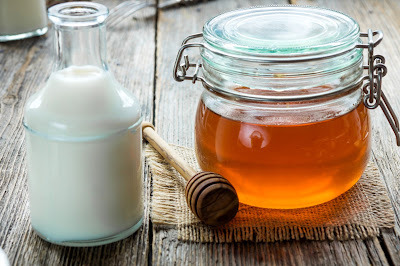 Place the beeswax in a double boiler and melt completely. Add in the herbal oils and stir until the wax remelts completely into the herbal oils. Quickly and carefully pour the liquid salve into glass or tin containers and allow to cool completely. I keep my recipe in a large canning jar and scoop out small amounts into a small metal tin to carry in my purse. This information is for educational purposes only, it is not intended to treat, cure, prevent or, diagnose any disease or condition. Nor is it intended to prescribe in any way. This information is for educational purposes only and may not be complete, nor may its data be accurate. As with all herbs, Do not take internally unless working with a qualified and expert practitioner. Keep away from children. I am an affiliate with Mountain Rose Herbs. 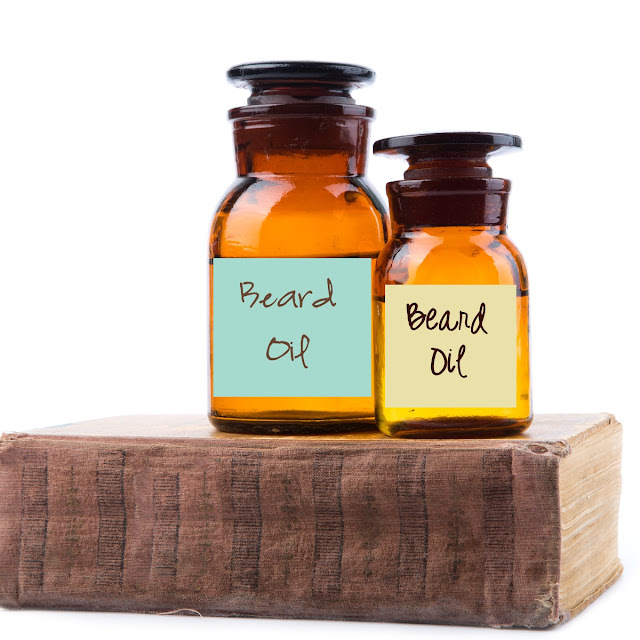 Beard Oil is used to soften the hair of your beard and help it smell incredible! 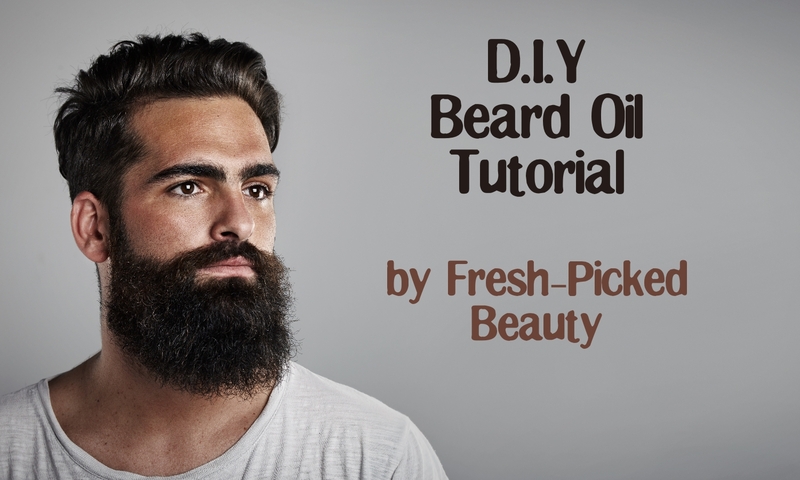 You should choose carrier oils that absorb in quickly to leave your beard silky but not oily or slippery. Beard oil is best applied straight after showering while your beard is still a tad bit damp. You don’t need to use very much oil, depending on the length and density of your beard, a 1/4 teaspoon should be more than enough. Simply massage the beard oil into the palm of your hands and massage it into the skin and base of your beard. 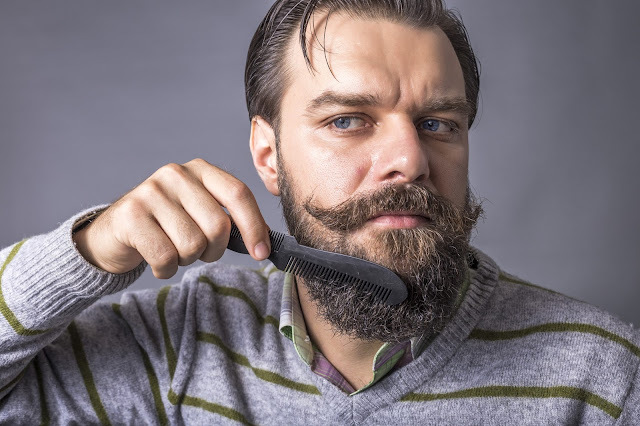 You can use a beard comb to distribute the oil evenly through your beard and moisturize your skin. You can add a wonderful aroma to your handcrafted beard oil by using a small amount of essential oils. I have suggested some aroma profiles that you will find smell amazing! You need a total of two tablespoons of any or all of the following carrier oils. You can get as creative as you want and blend a variety of them together or you can keep it simple and just choose Jojoba or Grapeseed oil for example. Sweet Almond Oil (shop here): Great for softening and conditioning the skin and hair. Apricot Kernel Oil (shop here): Great for sensitive skin. Easily absorbed into the skin and hair. Good choice for skin that is inflamed, irritated and/or dry. Argan Oil (shop here) : Contains skin-loving nutrients! Super light and easily absorbed into the skin and hair. Delivers deep hydration and can strengthen brittle hair. Baobab Oil (shop here): Rich in vitamins A, E and F and sterols. Quickly absorbs into hair and skin. 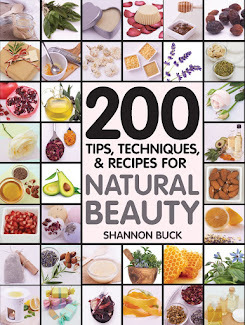 Great for use in dry skin/hair formulas. Will moisturize coarse dry beards! Camelina Oil (shop here): Loaded with Omega-3 fatty acids, Vitamin E. and lots of anti-oxidants. Great for all hair types. Grapeseed Oil (shop here): Best choice when you need a fast absorbing oil for sensitive skin types. Hazelnut Oil (shop here): Best choice for those with oily skin and hair. Jojoba Oil (shop here): Good for all skin types and hair types. Super easily absorbed into the skin and hair because it is so similar to our skins own sebum. Kukui Nut Oil (shop here): Contains high levels of the essential fatty acids linoleum and alpha-linolenic. Readily absorbed into hair and skin. Soothes chapped and dry skin and damaged hair. Has high penetrability and is good for fine hair. Macadamia Nut Oil (shop here): One of the best regenerative oils available. It is high in monounsaturated fatty acids, and closely resembles sebum. High absorption rate and is great at healing scars and skin irritations. Pomegranate Seed Oil (shop here): A very luxurious and deeply penetrating oil. Remarkable for skin and hair. Helps nourish hair and promote skin cell regeneration. Sesame Oil (shop here): Great for dry skin and hair. Blends well with other oils. Shea Nut Oil (shop here): Leaves a smooth and healthy feel to the skin and hair. Great for skin that has dermatitis, eczema, or general cutaneous dryness. Soothing to irritated dry skin and hair. Great choice during colder months of the year when you need a protective agent against harsh weather. Sunflower Seed Oil (shop here): Deeply nourishing and conditioning to the skin and hair. Helps with dry and damaged hair. Easily absorbed into skin and hair. Once you have added the selected carrier oils into your glass bottle, add in 1/4 teaspoon of Vitamin E. It serves as an anti-oxidant for your carrier oils and will help prevent rancidity. You won't need very much essential oil to make your beard oil smell amazing. I suggest ten drops total of essential oil (about 2%). If you have sensitive skin, use just five drops of essential oils. 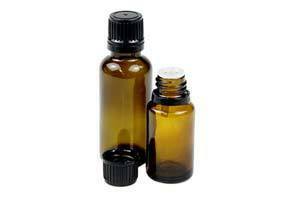 Citrus Aroma: 4 drops sweet orange essential oil, 4 drops lemon essential oil and 4 drops of bergamot essential oil. **Avoid direct sunlight when using this formula. Tree Hugger: 4 drops Cedarwood essential oil, 3 drops Pine essential oil, 2 drops Eucalyptus essential oil. This information is for educational purposes only, it is not intended to treat, cure, prevent or, diagnose any disease or condition. Nor is it intended to prescribe in any way. This information is for educational purposes only and may not be complete, nor may its data be accurate. As with all herbs, Do not take internally unless working with a qualified and expert practitioner. Keep away from children. I am an affiliate with Mountain Rose Herbs,please review my disclosure page for details.. Avoid use unless discussed with your physician. This information is for educational purposes only. This information has not been evaluated by the Food and Drug Administration. This information is not intended to diagnose, treat, cure or prevent any condition or disease. Green Blessings!! !